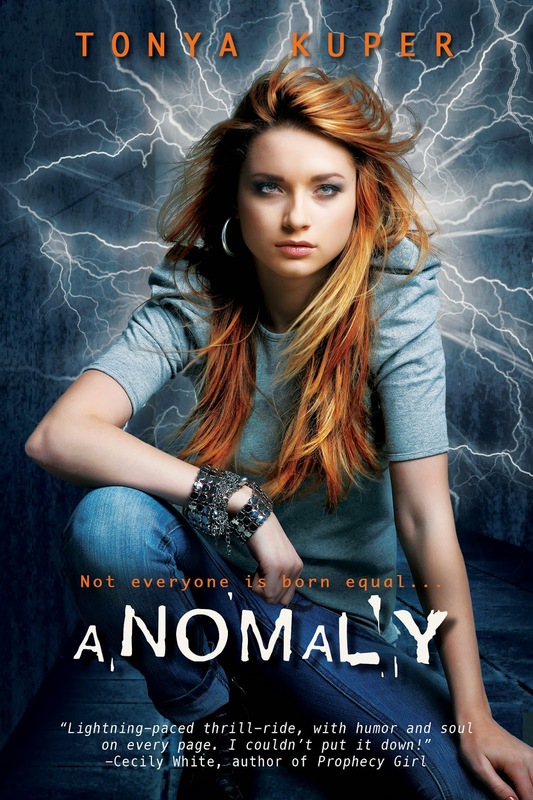 Today I'm excited to be part of my agency sister's exciting YA paranormal release, Anomaly. This author and her book are a double whammy because they are both AMAZING! You know when you red a book and you think "OMG, I hope they make that into a movie! ", this is that kind of book. And the icing on the cake is that Tonya is one of the sweetest people, so heat up those clicking fingers my friends because you don't want to miss this! You're very welcome sweetie! I'm glad to help and thrilled that Anomaly's release is going so well! Tonya, what a fun read! The cover is awesome and summary excellent! You've got a great hit on your hands. Congratulations!! 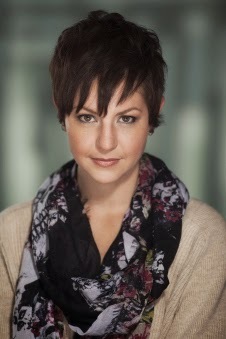 And Heather, thank you for sharing another great author. You are among a wonderful group. You're welcome Karlene, and thank you! It's pretty fantastic Stina, You'll definitely want to add it to your to-read list!